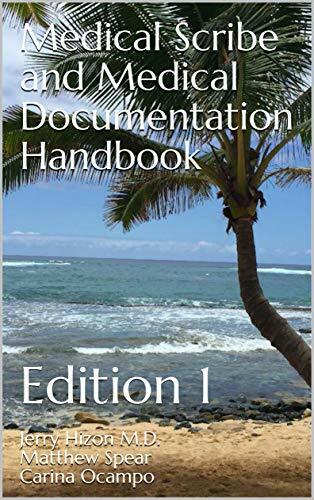 The “Medical Scribe and Medical Documentation Handbook: Edition 1” describes the role and necessary qualities to be a successful medical scribe, how to properly complete medical documentation, and the process to becoming a certified medical scribe. The book discusses the SOAP (Subjective, Objective, Assessment, Plan) note in detail, expanding on what each section of the note must consist of. The book also includes a list of common medical terminology which serves as a great resource for anyone looking to become a medical scribe or looking to improve their medical documentation skills. Be sure to check out https://iemedicalscribe.org/ which has a free medical scribe video course.